Always lots going on here – first time mommy, happily married, wonderful family and great friends. I aspire to be an amazing amateur cook & baker, try to live an active lifestyle and balance being a full time professional working woman. 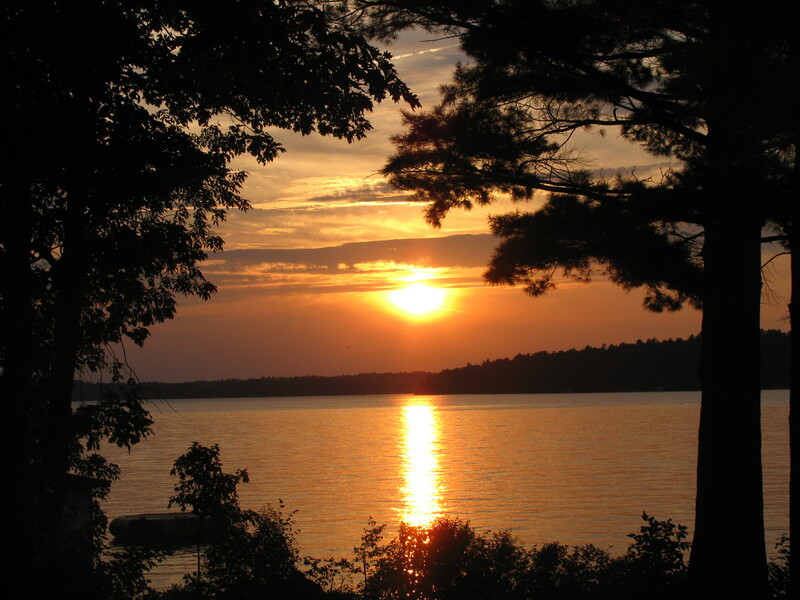 And I live in one of the most beautiful places in Ontario – Muskoka! !